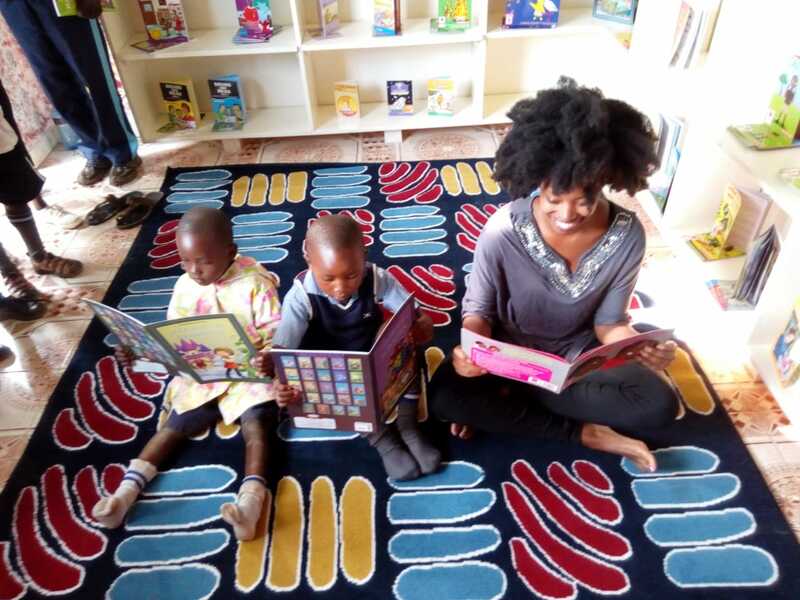 Finally, the children at Arise N Shine Community Academy have access to books, more books! Thanks to a partnership with Destination Teach, the school in Kisumu opened its doors to a brand new library. This milestone is a great addition to the amenities we provide for our students and will be a window to the world where the kids can have exposure to global happenings, maps, stories from foreign lands, right on their fingertips. Thank you so much, Destination Teach for partnering with us to bring to life the children's imaginations and expansion of the mind.